Aloes in Southern Africa was one of several gardening books I received from my husband on my birthday. 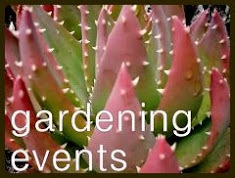 The others included books on Euphorbia and a guide to Succulents of Southern Africa. That’s two books on Southern Africa…sounds like we might be planning a trip! 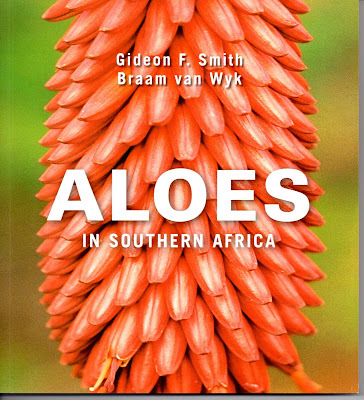 (someday) This book is full of information about Aloes as well as other plants found in Southern Africa. Would you believe that Southern Africa is home to 4,674 plant species that can be classified as succulents? 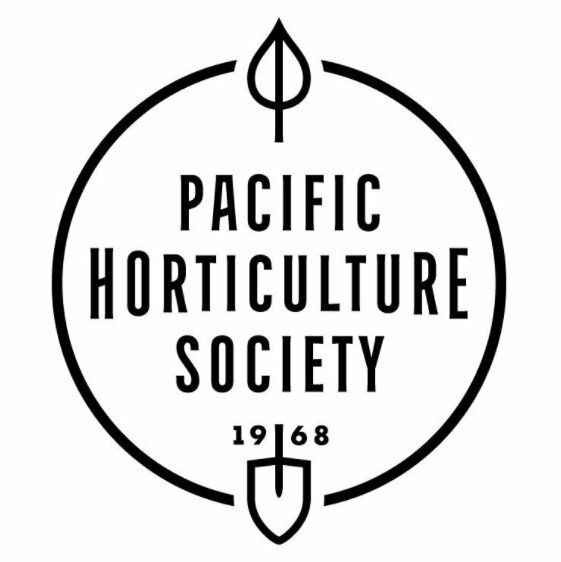 According to the book this means that approximately 47% of the succulents in the world grow in Southern Africa. The book starts off with information about the Aloe-like plants of the New World, including Agave, Furcraea, Hesperaloe and Yucca. 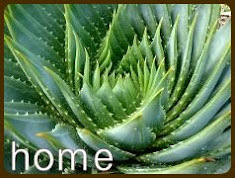 Contrasting each with the characteristics of the Aloe. 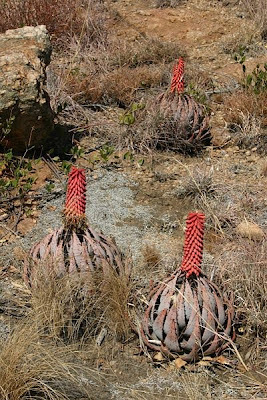 The authors point out that Agaves are mostly stemless (unlike the Aloes which tend to develop stems over time) and are exclusively monocarpic (flowering only once before dying). 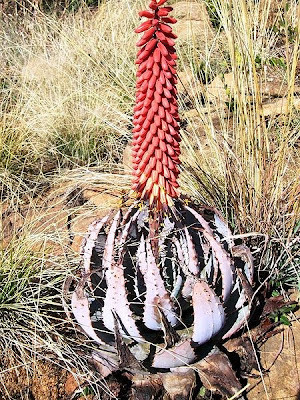 In addition plantlets are often formed on the flowers of the Agave but this is a rare occurrence for the Aloes. This is my Agave bracteosa (or squid agave), the first time I saw one of these I thought it was an aloe. 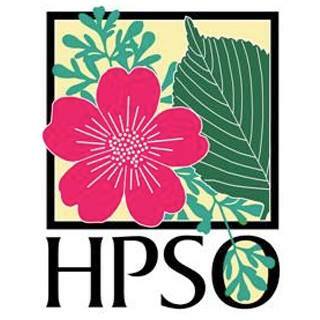 ...and learned that even though the flowers of the Hesperaloe (Red Yucca) are similar to those of the Aloe you can be sure you are looking at a Hesperaloe when you see the filaments curling around the edge of the leaves, since Aloes do not have this charactieristic. (my Hesperaloe parviflora pictured). In the section devoted to Yucca there was a photograph that looked exactly like my Yucca a. purpurea (below), only it was labeled Yucca desmetiana and the caption noted that the leaves are leathery (like mine) rather than succulent and that this speicies of Yucca has never been seen in flower. 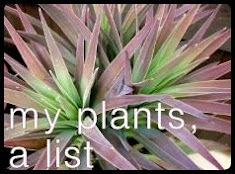 Since I have never been able to find much info on the name Yucca a. purpurea (as the plants I bought were labeled) I figured I had finally found the accurate name of this favored plant! Not so lucky, everything I find about the Y. desmetiana says it’s only hardy to 20 degrees. Several of mine weren’t planted last winter and still in their nursery containers when they froze solid at 13 degrees, yet once they thawed they were fine, obviously hardy beyond 20 degrees. The mystery continues. Thanks to the plant profiles pages of the book I was finally able to identify an Aloe I’ve loved but never seen for sale, or known what it is. 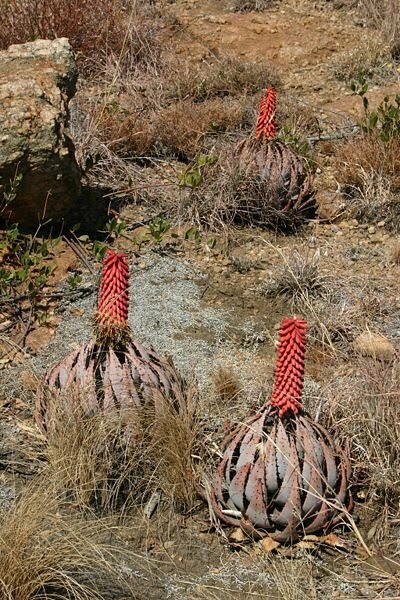 Aloe peglerae (photos above and below borrowed from Wikipedia, and here is another picture on the Cactus Blog). I think I love this one so because it reminds me of the Heat Misers hair style, I do love the Heat Miser. (if you don’t know who the Heat Miser is then you had a deprived childhood and you better start planning to watch The Year Without a Santa Claus this holiday season or at least go watch this video right now). This is a no-name Aloe (purchased without a tag, if anyone has a guess I would love to hear it). Until recently it was red, I believe it’s turning green in a reaction to the lack of sunlight it receives as the angle of the sun has changed. Aloe 'Fire Ranch' or Aloe vaotsanda x divaricata. This one should be hardy to 5 degrees, or zone 7. Perhaps I’ll be brave and let it stay outside in the “greenhouse” this winter. Aloe marlothii from my visit to San Marcos Growers last October. Aloe reitzii, ordered late last winter from Annie’s Annuals. And finally Aloe striatula. I lost a small one of these last winter, but because I am eternally hopeful (or foolish) I replanted another small one in the same spot last spring. This big specimen will be protected, because you never know what Mother Nature has in store. 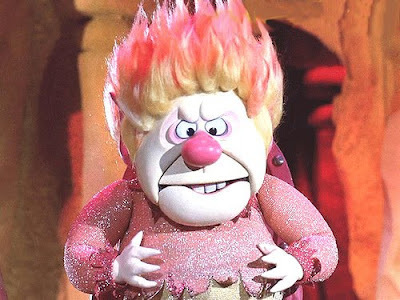 Will the Heat Miser or his icy brother the Snow Miser be calling the weather shots in the Pacific Northwest this winter? My guess for the NOID would be A. greatheadii var. davyana. I don't have any particular expertise in distinguishing Aloe species from one another, so it's not much of a guess, but that's the Aloe in my collection that yours most resembles. Wonderful, informative post. The aloes are just starting to catch my eye. Just what I need: another plant obsession. I like that you have eliminated one step in the commenting process...though some of those fake words were pretty entertaining. Your aloe's are beautiful, especially the "Heat Miser" look-a-like. I enjoyed Kim Pokorny's article in the Home and Garden section of the Oregonian this morning. 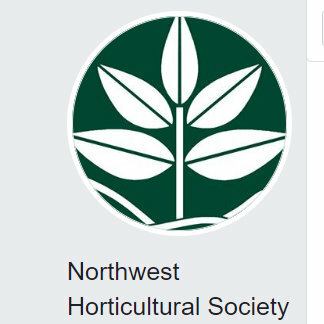 She's right, your blog and garden are great! Thanks for sharing. I believe the Heat Miser is after My Time. I'm on the cusp of Rudolf the Red Nosed Reindeer and Charlie Brown, but deep childhood seems TV-less in my memory. Instead there was Nat King Coles Christmas Album and those horrid multi color revolving spotlights illuminating the flocked tree. Only Nat has prevailed ! 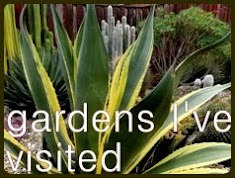 But I digress..your collection of Aloes is way way cool..and the book will be ordered this weekend..thanks for the heads-up ! I can't believe your Agave desmettianas came back from a freeze that severe. I had two, one in the ground and one in a pot that wasn't well protected, until last winter, when my garden got a 17 degree freeze. When they thawed, they turned to mush and that was the end of them. A little Aloe ciliaris died back in that same freeze but came back from the roots. I lost one Aloe saponaria, but three others only got frozen on the tips. They recovered quickly. A good-sized Aloe striata in the ground lost most of its leaves in the big freeze, but it survived and also recovered nicely. Just for the record, Agave bracteosa, planted outside in the ground and in pots around my garden, survived the super cold with flying colors. Same for 'Macho Mocha' mangave. Do you have one of those yet? The Heat Miser and Cold Miser are awesome! I love their dueling duet. Mr. S, thank you for the Aloe guess, I will start researching! ricki, I didn't even realize I still had the word verification on! I felt so bad when I saw it. I know what you mean though about the words. I've had to write down a few good ones from other blogs to share with my husband. Annie, thank you! I had fun answering her q&a! ks, oh I am so glad you'll be getting the book! I think you'll enjoy it. As for the Christmas specials Charlie Brown holds a very special place in my heart. I love it when Charlie goes and gets all preachy!!! (and I'm not even a religous person) Makes me get teary eyed. There...I went and shared something pretty personal. Pam, no! I wish! 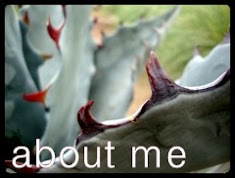 The Agave desmettianas were safely tucked away in the basement "greenhouse" I wouldn't dream of leaving those out. It was Yucca desmetiana (spelling as per the book) that I thought I may have identified. I did plant a small A. bracteosa in the ground after seeing a couple make it through the freeze just fine in gardens around town, but I have two back-ups in pots as insurance. And yep, I've got a 'Macho Mocha' mangave, it's having a couple of pups so come spring I may divide it (it's in a pot and will go in for the winter). That is one of my favourite books a must for anyone into these plants. 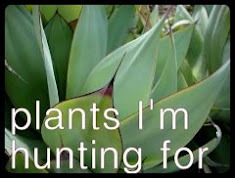 And Southern Africa would be top of my list of places to visit plant hunting. 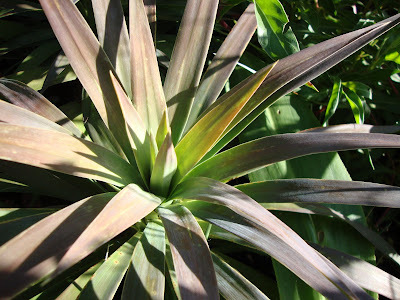 And agave bracteosa one of my favourite agaves. Survives no problem in the UK as well.